What does your room look like? Is it tidy & organized? Counters cleaned off, cupboards organized? Signs – Posted in appropriate locations? Schedules – Are they posted in volunteer areas? Curriculum – Printed? photocopied? Bins ready to go? Sets & Props for Large Group Time? Music – CDs ready to go in the room? Worship Teams ready & on same page? Small Group Bins – Ready to go? Do they need any basic supplies? Room Supplies – All stocked up? Toy Cleaning – Do you have times/dates scheduled for this? 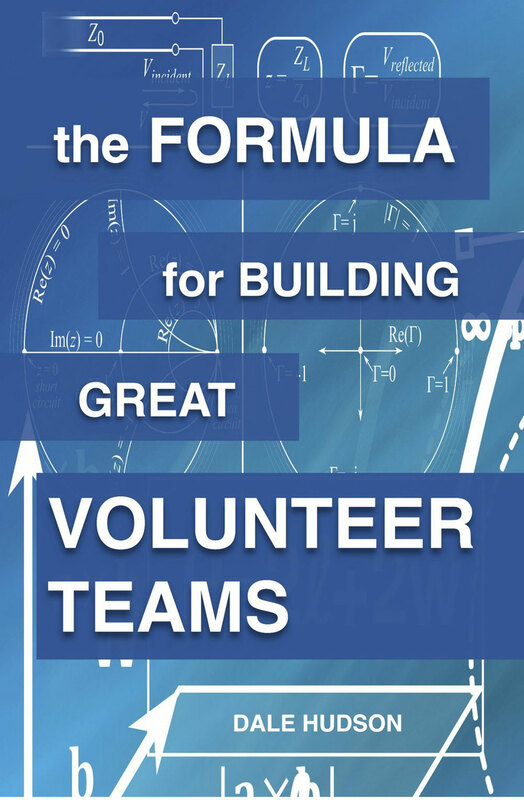 Meeting with your Volunteer Team – Large Group Teachers? Room Leaders? Welcome Letter/email from you to your volunteers. Every year I am amazed at the goals that they come up with. They set the bar high & go beyond what I had hoped for. We take time in our meeting to give everyone a chance to share their goals. This helps build the sense of team as they share their ideas with each other. Each month at our meetings we review these goals & check-in to see how they are doing with them. More times than not, they accomplish their goals well before their target date. I am reminded every Leaders Meeting about the importance of setting goals, reviewing them & taking time to celebrate the things that God is doing! 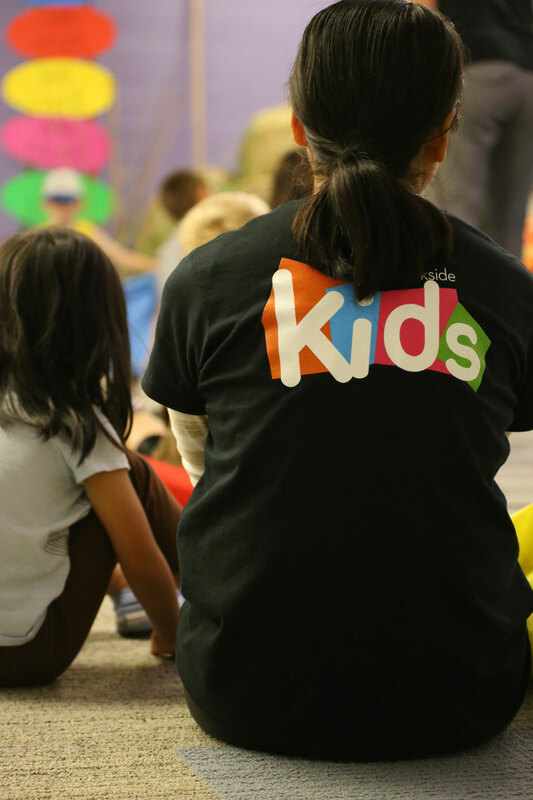 Click here for more information about setting goals in Kids Ministry. Click here for more information about leadership training on DVD by John Maxwell.